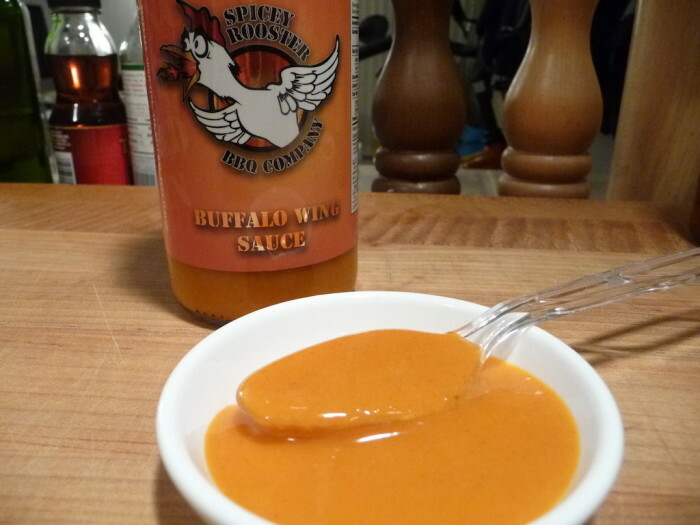 Our Week of Wings 5 began with a mild sauce, and today we’re looking at a mild rub featuring the Datil Pepper from Florida. Week of Wings 5 – Day 2. 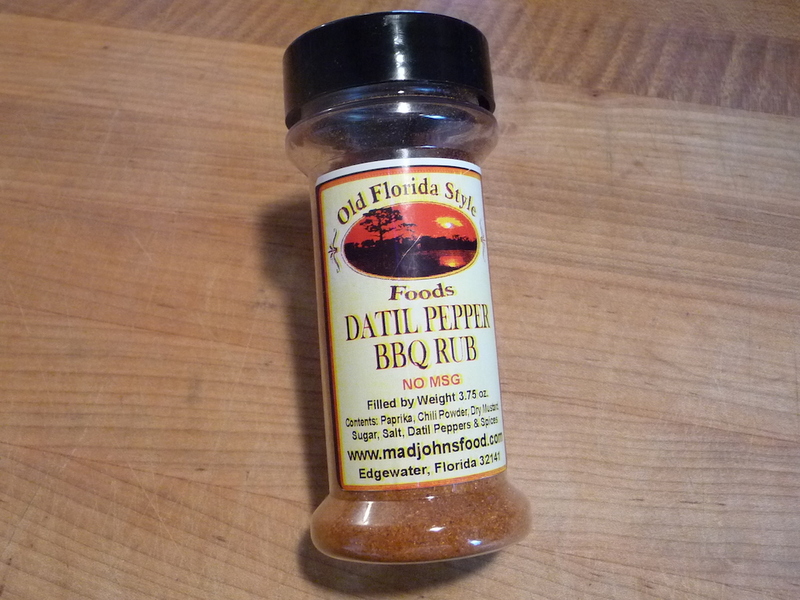 Today we’re reviewing some dry rubbed wings using Datil Pepper BBQ Rub from Old Florida Style Foods. 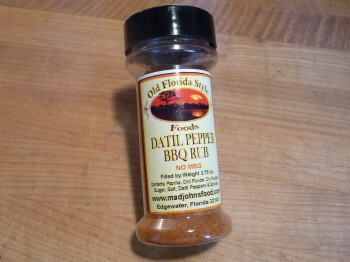 I’m a huge fan of the Datil Pepper flavor and profile, and so far we’ve had quite a few Datil pepper hot sauces, but this is our first Datil pepper dry rub. Unique to St. Augustine, Florida, the Datil pepper is truly a unique American chile pepper. Ingredients: paprika, chili powder, dry mustard, sugar, salt, Datil peppers, and spices. Texture and Appearance: This medium-fine grind features larger flakes of salt and spices. Rusty red in color, you know you are getting some paprika and chili powder in the mix. I only wish there were more of the Datil pepper component to really show off a good variety of textures, and more importantly to add to the heat of the rub. Nice mix. 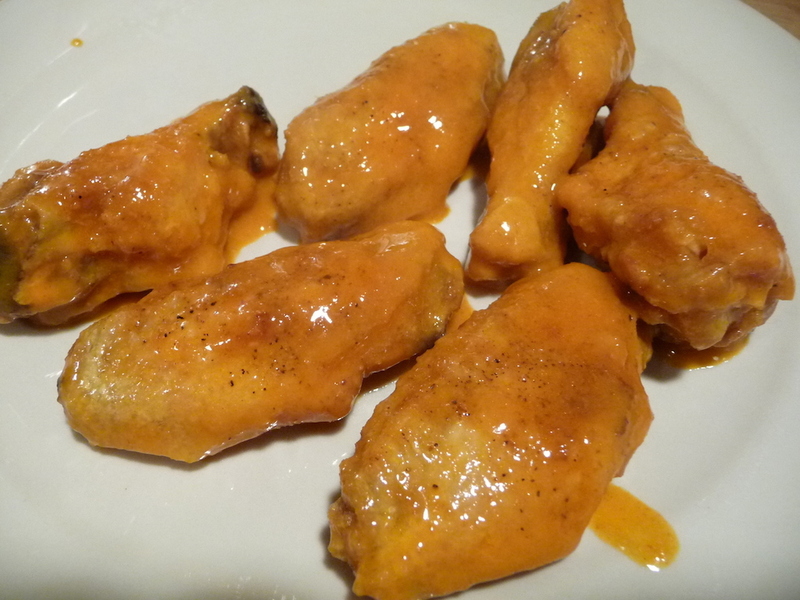 Taste on wings: We ended up with some heavily spiced wing portions since we used a heavy hand in seasoning them. They were very savory, but with little heat. 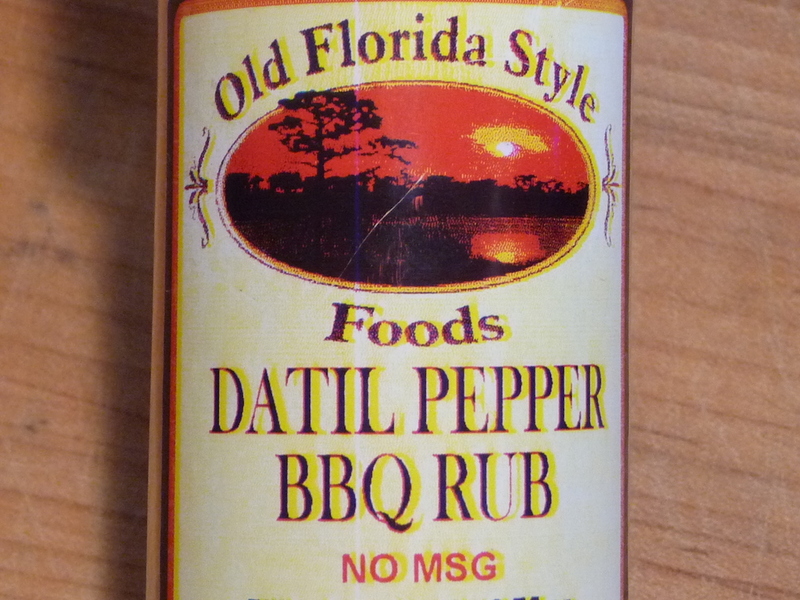 Pleasant tasting, sweet and not too salty, just a surprisingly mild heat level for a Datil pepper rub. 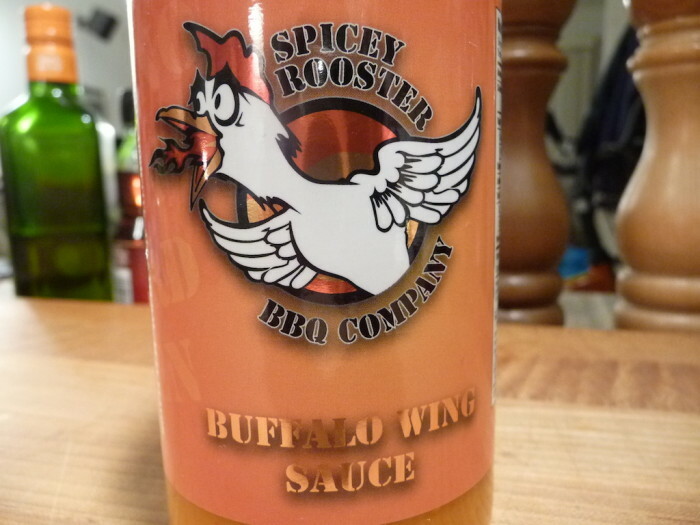 There was a nice smoky flavor that really won us over – a by-product of the Datil pepper, I’m sure. Looking for an awesome griller? Go and try AOG grill it is constructed from the finest commercial-grade stainless steel and features a large cooking surface with stainless steel rod cooking grids and sleek analog thermometer for precision grilling. 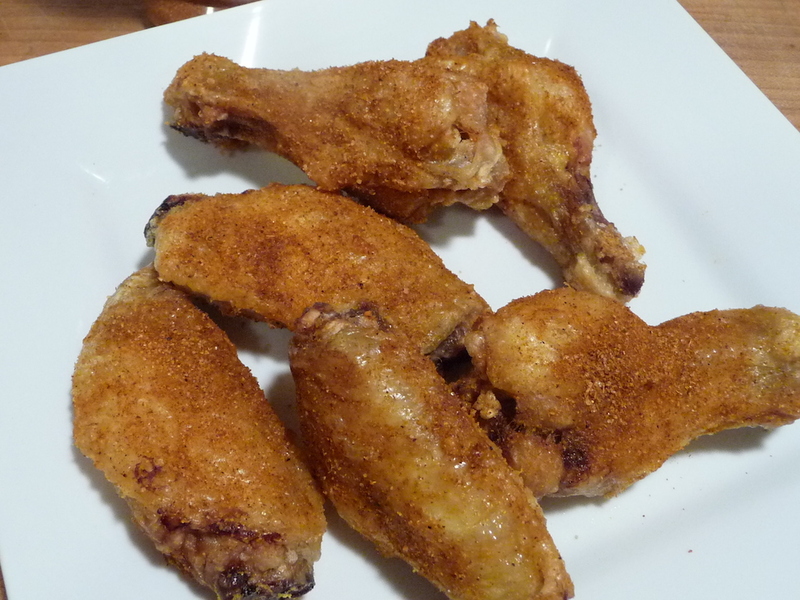 These dry rubbed wings from Old Florida Style Foods were one of our 13 Favorite Products of the Year for 2013. Yes, they are that good! Outstanding. Heat Level: – This rub is not about the heat, it’s about the flavor. I wish it were hotter, but it’s not. Perhaps they will come out with a hotter version. If so, I’m all in! Smoky and savory. Overall rating: – Amazing. These were smoky, savory, slightly sweet and delicious. These dry rubbed wings were at the top of the charts for us. 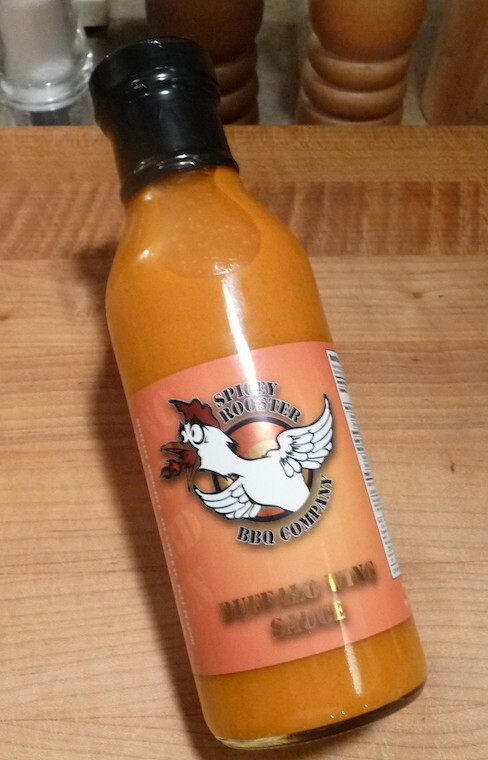 You have to try this rub! Winner. John and Rhonda Maloughney own Old Florida Style Foods out of Edgewater, Florida, trading as Mad John’s Food, LLC. 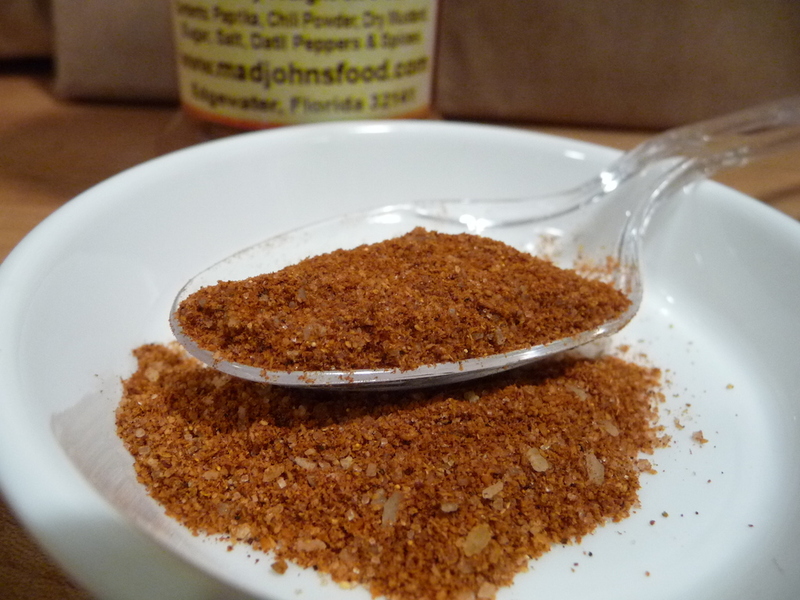 Mad John’s Food, LLC introduces “Old Florida Style” brand. Mad John’s Food, LLC grows it’s own supply of Datil Peppers and produces several products, including Datil Pepper Salsa and Condiment, Datil Pepper Honey Barbeque Glaze, Datil Pepper Barbeque Seasoning Rub, Datil Pepper Garlic Pickle Chips, Old Florida Style Datil Pepper Jelly and Datil Pepper “Cracker Style” Hot Pepper Sauce that are sure to please the culinarian. We use only the highest quality ingredients that are all natural and contain no MSG and assure consistent quality and taste. Visit http://madjohnsfood.com/ for all of their great prducts. Social Media: Follow Old Florida Style Foods on Facebook.